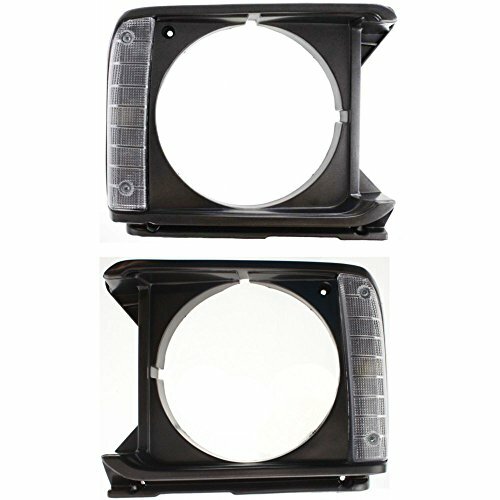 Complete the look of your front end with These easy to install head light bezels from Rugged Ridge. 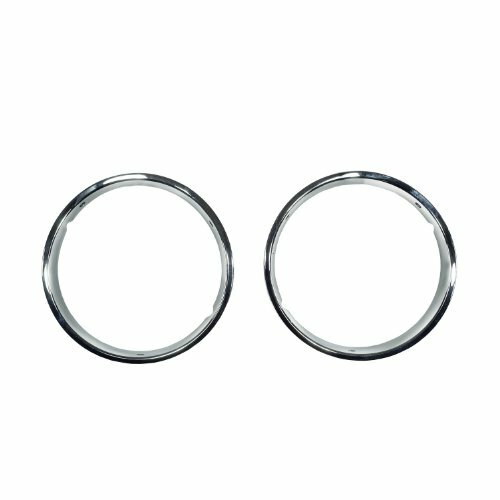 Each chromed plastic bezel easily attaches to factory mounting points creating a clean look. 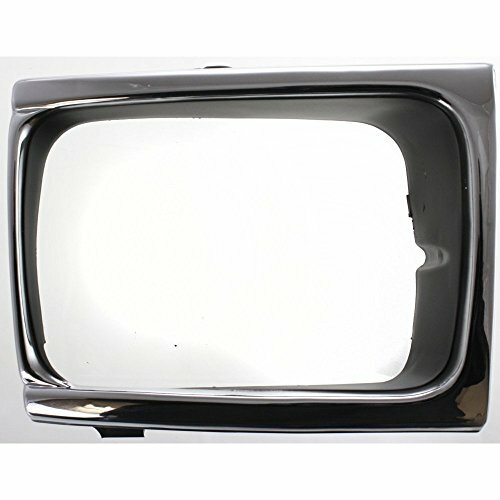 Looking to give your 3 Series an upgraded chrome look? 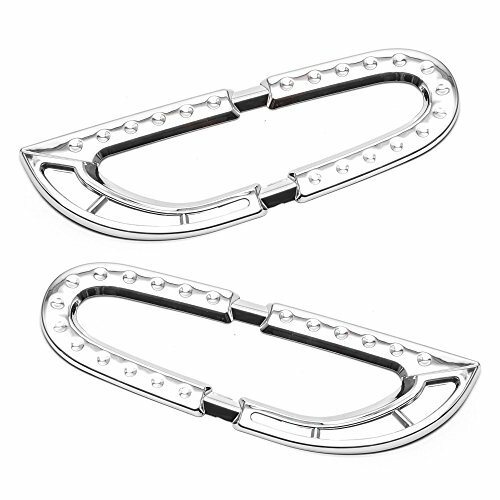 Look no further than this set of triple chrome plated side marker light bezels by Sizver! 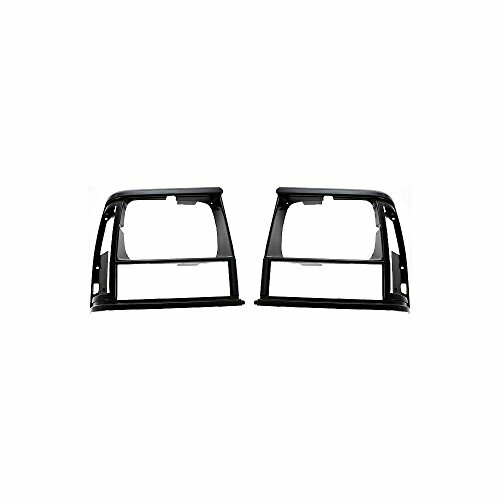 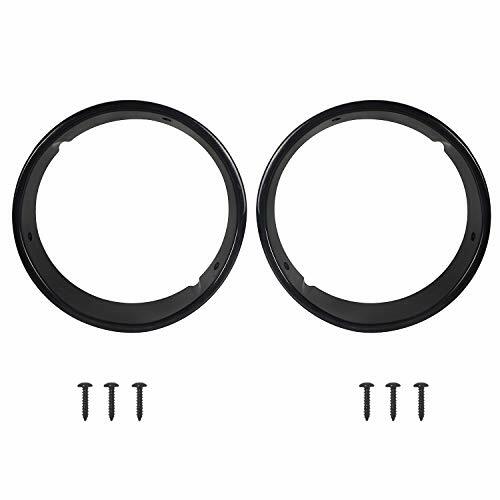 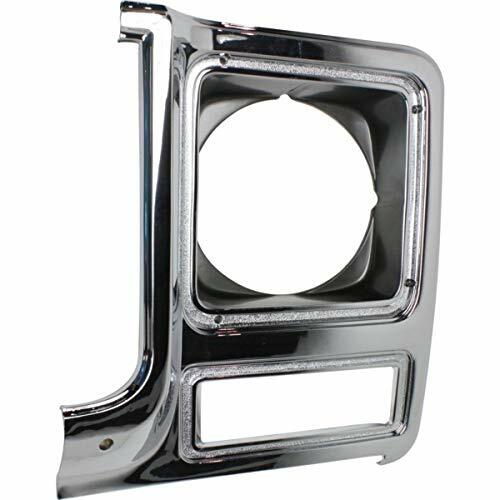 Made from automotive grade ABS plastic and triple chrome plated for a factory-like mirror shine, these bezels are precision engineered to fit your 06-11 BMW 3 Series Coupe/Sedan/Wagon perfectly. 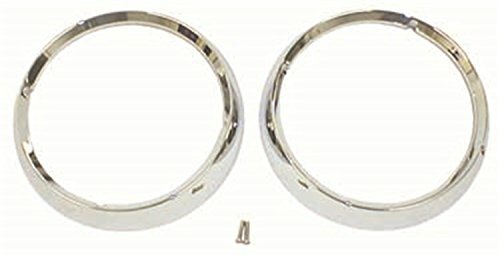 This chrome will never yellow like cheaper, single layer chrome finishes and can endure some of the toughest road conditions. 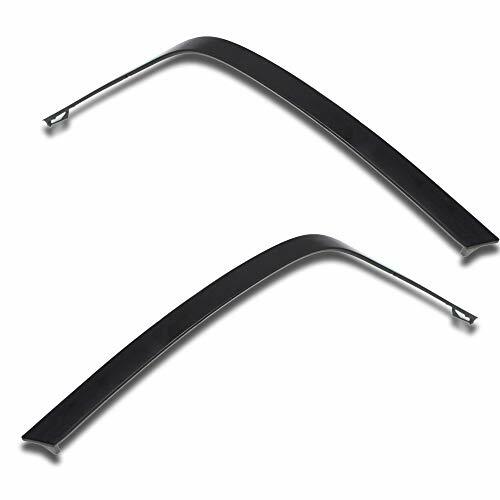 Every piece comes backed with 3M's premier automotive adhesive strips for solid contact that will last the life of your vehicle. 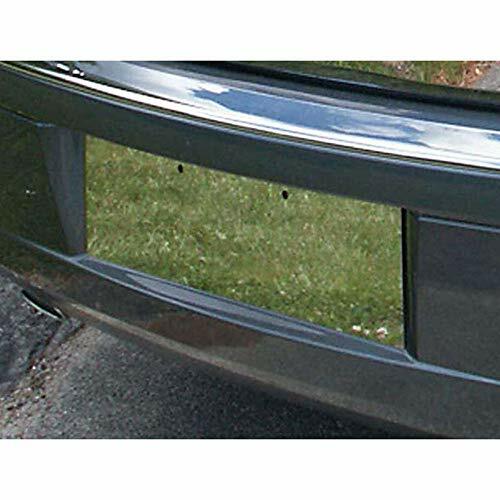 Get a factory upgraded look without the dealership price with Sizver's chrome side marker light bezels today! 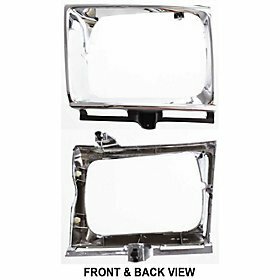 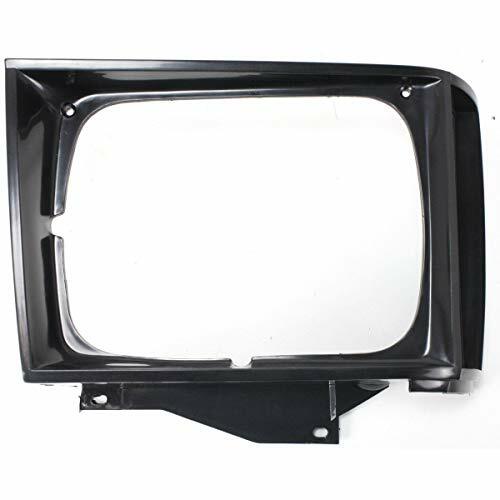 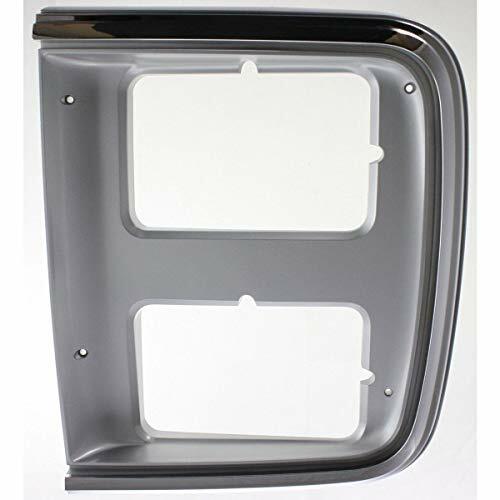 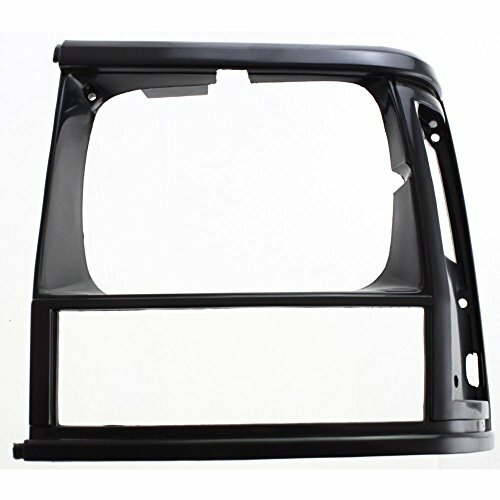 This Brand New Headlight Door is built according to the highest standards of quality and precise specifications. 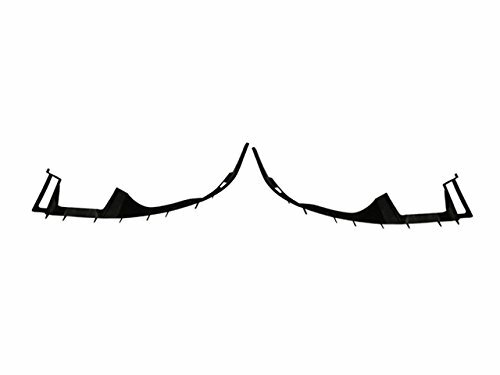 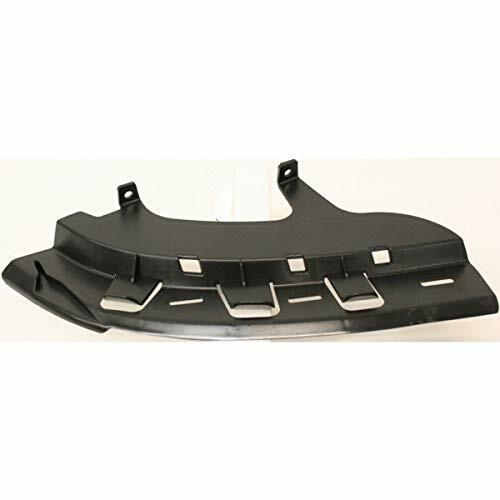 All of our parts are certified by the Department of Transportation and the Society of Automotive Engineers. 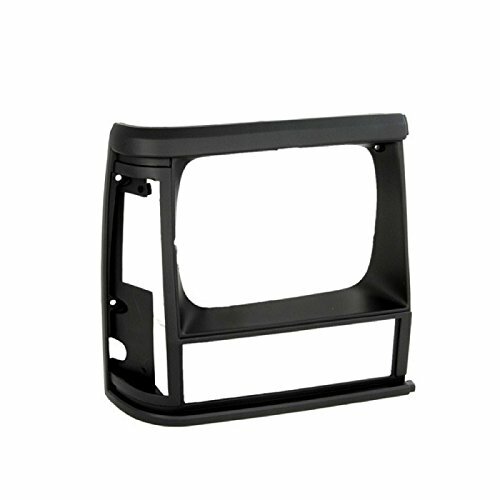 If you have any questions please contact us before making a purchase. 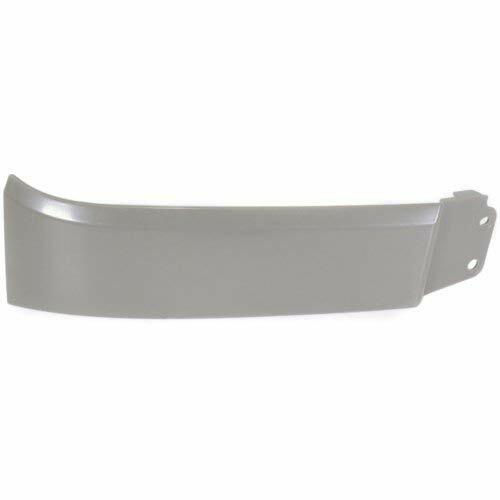 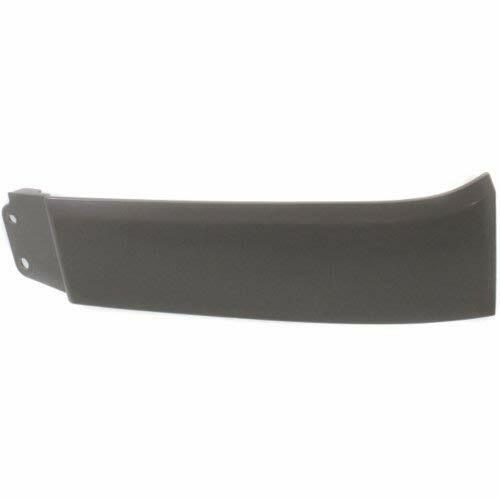 This item fits a 1989-1991 TOYOTA PICK UP TRUCK. 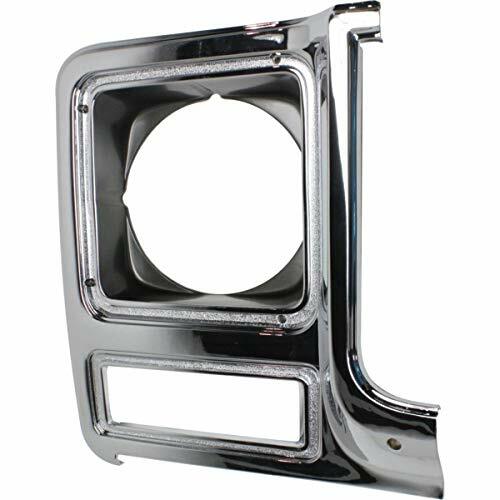 This Brand New Headlight Bracket is built according to the highest standards of quality and precise specifications. 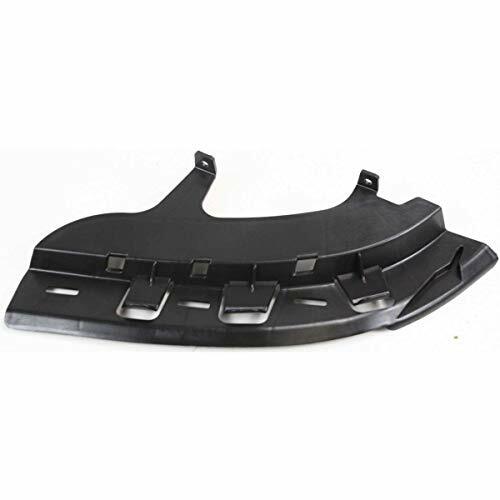 Brand Description: Magneti Marelli is an international company committed to the design and production of hi-tech automotive systems and components for the automotive industry.